Sea-level rise and increasingly extreme weather patterns make reliable water defences important. 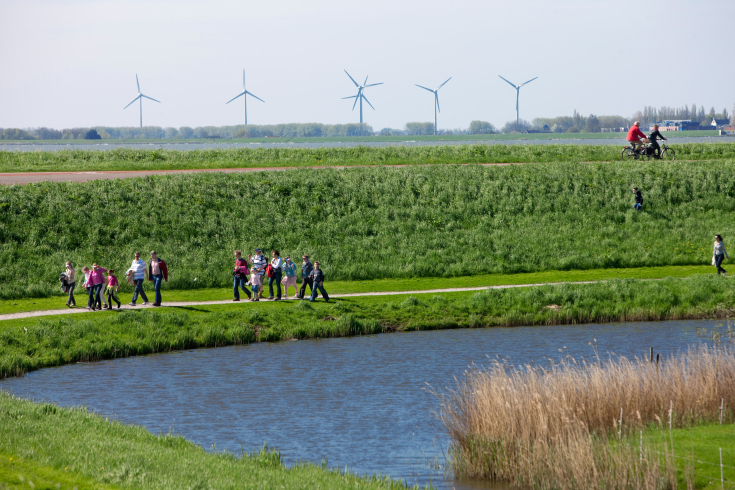 Deltares uses research and knowledge development to contribute to protection on the Dutch coast and rivers. We are also active in international dike projects and knowledge development. And during national and international crises, as in New Orleans, we have been involved in, for example, studying dike failures or strategic solutions. We have studied every type of dike, dam and dune. Working for governments and commercial parties, we assess the water defences in place to determine whether they provide the required safety levels and we develop knowledge for new assessment methods or technologies for strengthening dikes. We draw on our expertise as the basis for our consultancy activities in the fields of policy and water defences. The projects in the “Dikes, Levees and Dams” programme focus on the strength of water defences and flood prevention. Dutch law states the maximum permissible flood probability for the dike rings, and that requires assessments of the strength of the water defences. This is essential: the polders are generally lower than the surrounding water. The result of the assessment is important in terms of determining which dikes require upgrading. Deltares knowledge development targets a wide range of areas that includes the entire chain of norms, designs, assessment, execution, management and policy. The resulting knowledge is put to optimal use throughout the lifecycle. Deltares engages in partnerships to develop knowledge and software that can be used nationally and internationally. We deliver the know-how required to draft norms and guidelines, and we develop innovative techniques and computer models. We test and validate those innovations in unique model facilities and field laboratories, such as the Delta Flume and the Geohal, and in operations in the field. That involves teaming up with government authorities, flood defence managers, universities, research institutions, and commercial companies at home and abroad. We are members of, and often leaders, in international networks centred on dikes and, as a result, we are locked in to global knowledge development and trends. For example, there is rising demand for protection in delta areas using dikes, and for the optimal and firmly-grounded protection of areas with increasing populations and economic value. 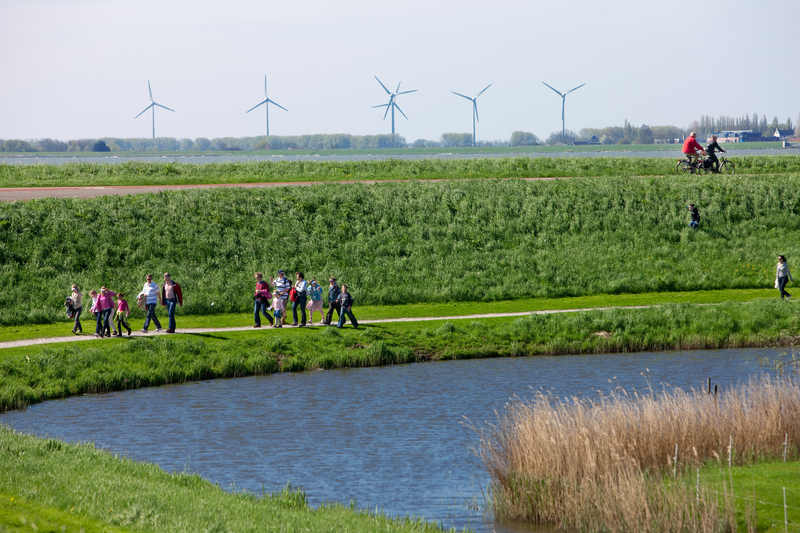 We are also working on innovative solutions such as eco-engineering and multifunctional dikes. With eco-engineering, we draw on the strength and opportunities afforded by nature itself. Multifunctional dikes focus primarily on the combination of flood risk management with other functions such as infrastructure, spatial planning, transport infrastructure, alternative forms of energy generation and agriculture, nature development and recreation.